The only animal tour in London. Recommended for vegans and pagans. 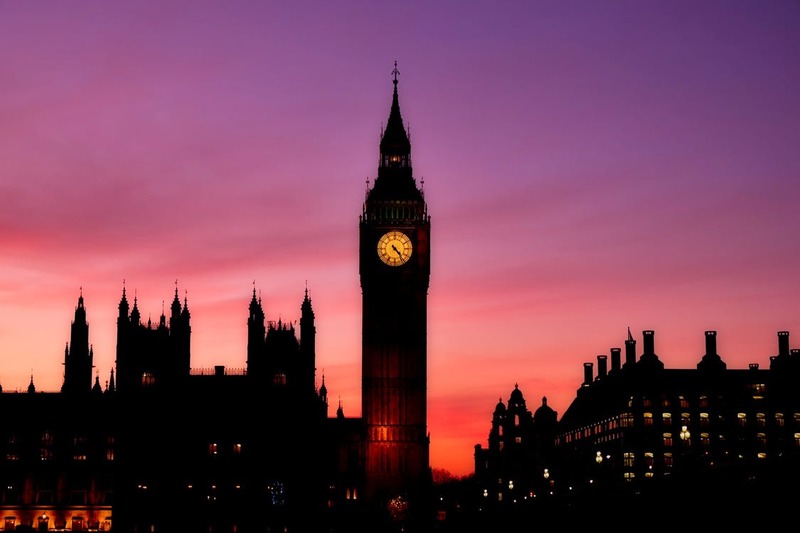 With what kind of animals you associate London? Horses, ravens, queen’s corgis? London is a city of animals. They live in parks, gardens and are commemorated in sculptures, buildings and tales. All animals are a vital component of the planet ecosystem. Nowadays many of us do not wear fur, do not eat meat, and do not consume any other product made while ill-treating animals. Early religious attitudes towards animals were shaped by the doctrine of anthropocentrism, meaning that man was at the centre of the god made world. All animals were treated as they had been created for humans sake and were subordinate to his wishes and needs. Therefore animals could provide labour, be hunted and generally exploited, without a thought for any suffering they might be subjected to. Positive changes in animal treatment in 21st century have gone a long way starting from 12th century when King Edward III stated that no member of the royal family as well as the men of the church, were allowed to wear fur. Later, from the 15 century several groups raised concerns about the morality of unnecessary cruelty to animals, arguing that there was no need to ill treat them by killing using inhuman slaughter practices or baiting them for entertainments sake. 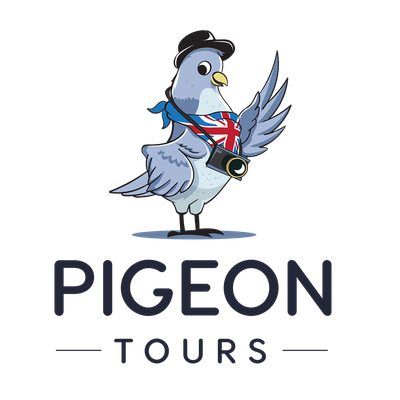 This tour provides unusual experience in the heart of London for diverse places which were shaped by animals. Much of the animals’ history in London goes unnoticed by the majority of visitors. 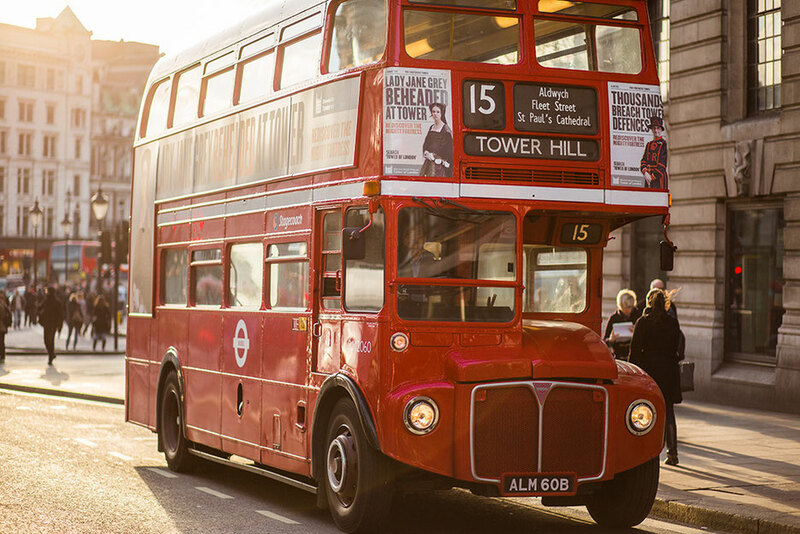 Discover another side of history of London’s urban life and let the whole world know about its importance! Tour is lead by vegans.